Spotted at zone G, L1. 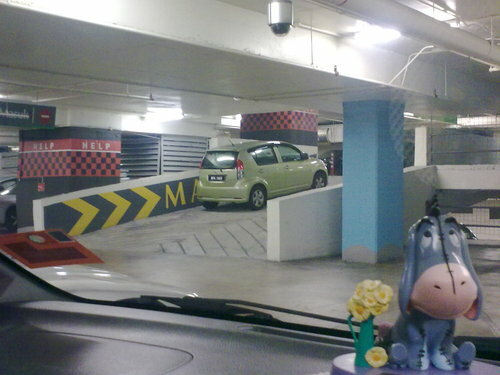 This fella parked the car there. Just like that! Warao! N security didnt even clamp it! So next time, no parking? No problem. Just park like this fella. Pro.